The history of our ancestors is truly inspiring. With the recent television program, “Who do you think you are,” many enthusiasts are retracing their roots. This week marks the 80th birthday of my mom, who passed away last summer. ﻿﻿﻿In a tribute to her, I decided to do a little research to understand what life might have been like for her. Born in 1931, these were hard times for a child growing up in rural America. The 1930s were unsettling years. 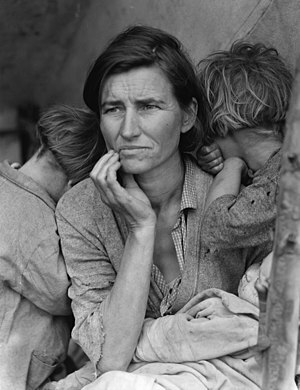 With the Great Depression and dust storms, life was not easy. Read more of Exploring the History of 1931.